If you own one of the Nintendo console, this should be the time to redownload all existing games and keep a backup of the same. It’s official! Nintendo has made a formal announcement that they have decided to close down the Wii shop permanently. The Wii and Wii U systems were the ones which benefitted from this shop which was opened on December, 2006. Ardent Nintendo Wii fans may be slightly disappointed but there’s some good news. 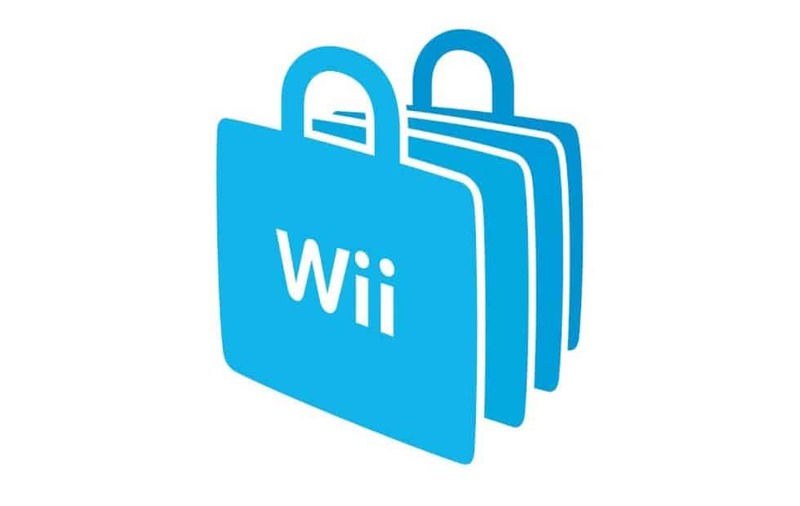 The Wii shop will be open until January 30, 2019 which is a whole year to go from now. Within this period, players can continue to add more Wii points and purchase stuff until March, 2018. Everything related to the Wii shop including virtual console titles, ability to redownload WiiWare, Wii Transfer tool that allows content to be moved from the older console to Wii U and Wii Channel will all be shut down. If you own one of the Nintendo console, this should be the time to redownload all existing games and keep a backup of the same. Any points on the Wii shop should be used as quickly as possible and transferring data from the old Wii system to Wii U should also be done. With more than 12 months, this shouldn’t be too difficult to do for most gamers. Nintendo Switch is the future and the console will get better focus from now onwards as the company is bidding goodbye to the old generation systems eventually.